Late spring is one of the best times of the year to visit Russia – the weather is already warm, streets has been cleaned after winter, and you are surrounded by greenery and flowers. 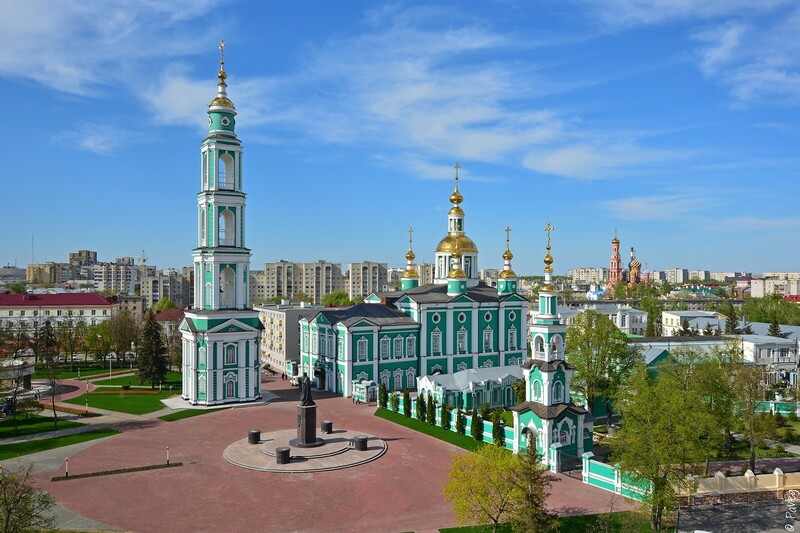 For example, let’s visit Tambov, a city with a population of about 300 thousand people located 460 kilometers south-east of Moscow, and enjoy the views of the local places of worship in spring. Photos by: Pavel Labutin. 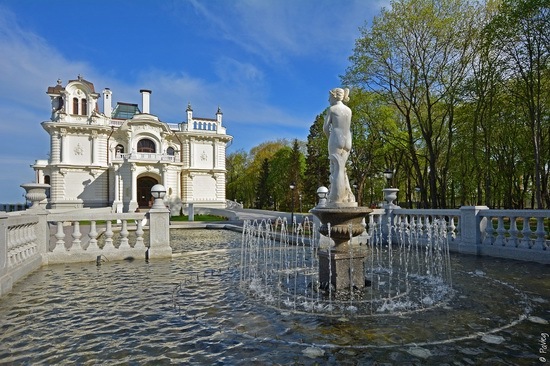 The mansion of Mikhail Aseev, opened after restoration in the autumn of 2014, is one of the most outstanding sights of Tambov. This luxury two-storey house is located in the most prestigious part of the city – in the park on the picturesque bank of the River Tsna (Gogol Street, 1).